NEW YORK -- More people are choosing to call an Uber than to call an ambulance in case of an emergency, a new study shows. According to the University of Kansas, the use of Uber in cities across the country has reduced 'per capita ambulance volume' by at least seven percent. The study says this is likely because patients want to avoid the expensive ambulance ride with paramedics. The study looked at ambulance rates in 766 U.S. cities across the country in 43 states when Uber was made available in the area from 2013-2015. 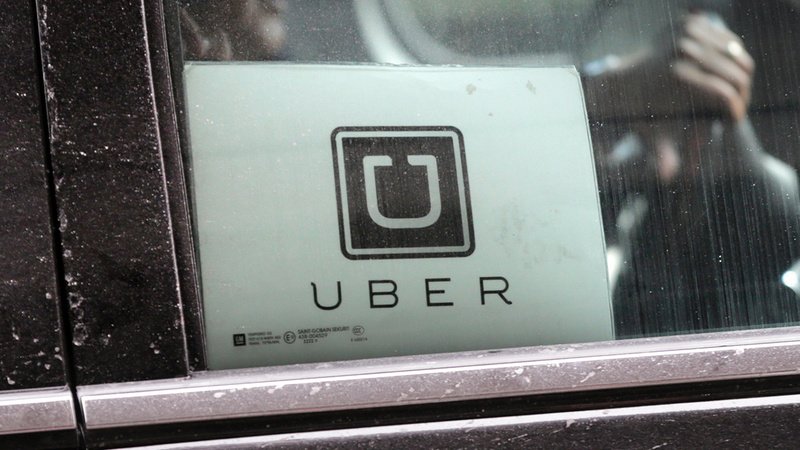 Assistant Professor of Economics David Slusky says another explanations of people opting to use Uber are insurance companies offering incentives for patients - such as a $50 gift card. The study says that a benefit of this new trend is reducing the wait time of an ambulance for someone who may need it faster.